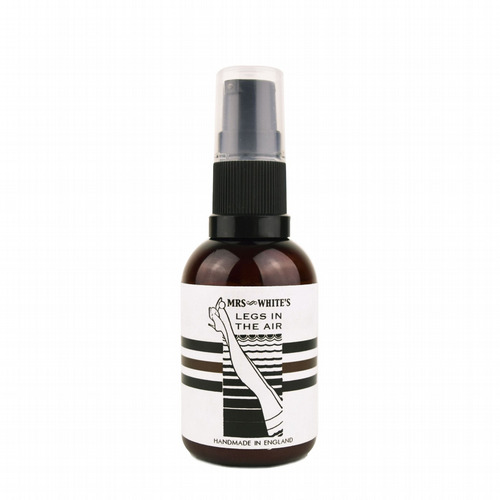 Mrs White's Good Night Bath Elixir is there for those evenings when dropping off to sleep requires a little calming aid. 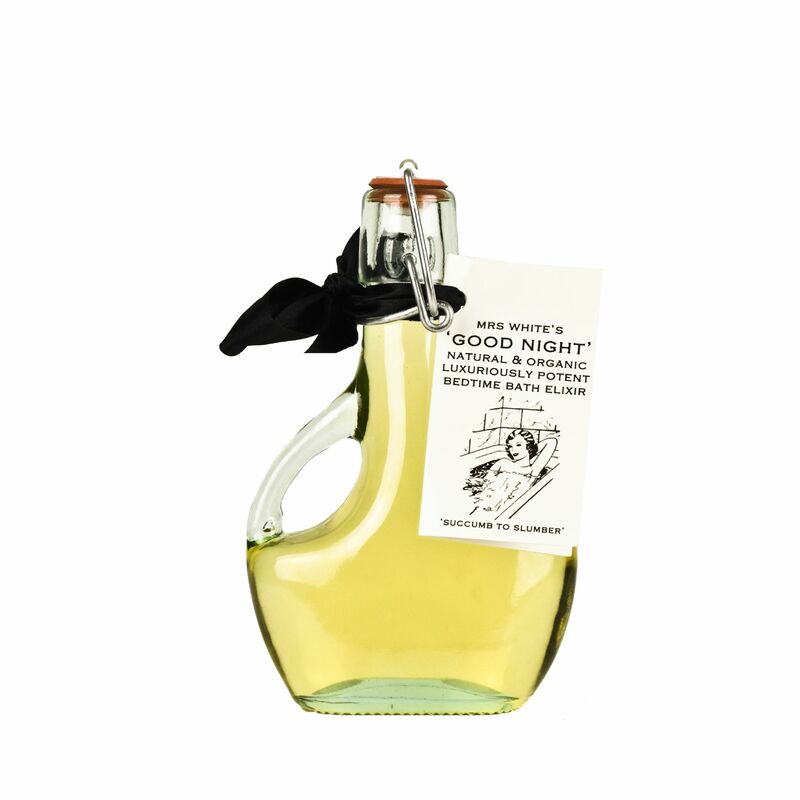 Such aids do not come much more soothing than Mrs White’s hand blended ‘Good Night’ bath oil, designed to gently relax an overwrought mind and and an over worked body. 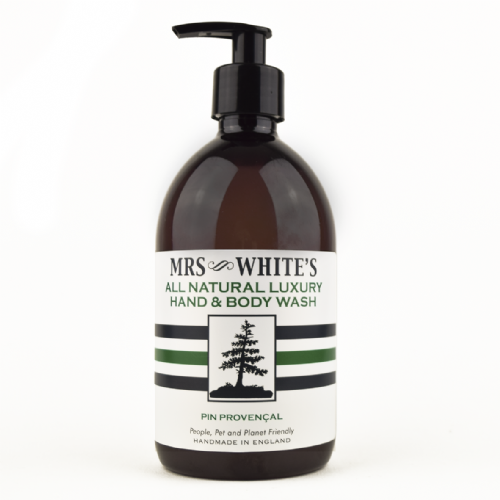 Natural & organic, Mrs White’s ‘Good Night’ Bath Elixir is carefully blended from the purest and finest English lavender and chamomile essential oils, which combine in an outstandingly complimentary way to relax tired mind and bodies, allowing you to gently succumb to slumber.